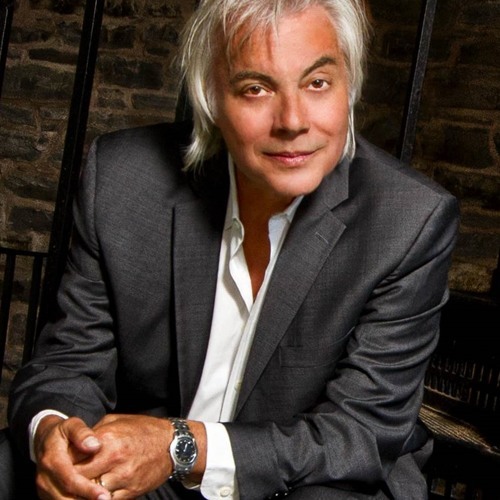 Zappacosta is undeniably one of the world's premier songwriters and vocal performers, with JUNOs, million-sellers, a string of chart topping hits to his credit and a recording and acting career that has spanned over 30 years. Zappacosta's recordings reflect his mastery at romance, heartfelt lyrics and his advanced knowledge of music. His performances deliver a blend of acoustic, jazz and pop music that hits your heart with the words and your head with soaring melodies. And the hits that brought Zappacosta to the world's attention, including Nothing Can Stand in Your Way, Passion, When I Fall in Love Again, We Should Be Lovers and Start Again - they are high-quality and fit perfectly into his new music and arrangements. No trends, no hype -This is pure music, pure art...pure Zappacosta.